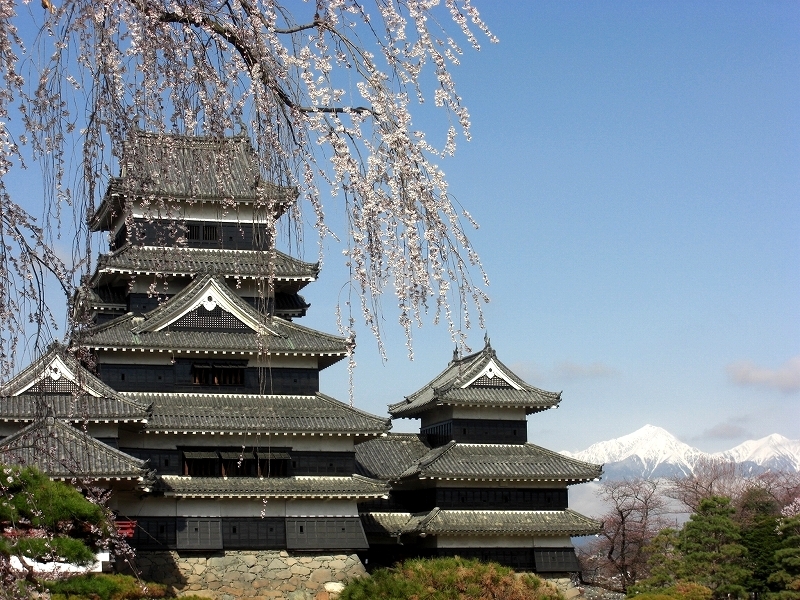 Matsumoto is a city with many sights to see with the most famous one being Matsumoto Castle. It is also the gateway to places like Kamikochi and Takayama so many people stay for a few nights. If you’ve had enough of the city, come to the Snow Monkey area and see the monkeys playing around. There are regular trains leaving from Matsumoto for Nagano. You can either take the Limited Express Shinano 9 train (2840 JPY and 50 min.) or the local Shinonoi train (1140 JPY and 75 min.) For train times, please refer to HyperDia. Another option to Nagano Station is the highway bus. The bus ride takes around 1:30 hours, with the bus fare being 1200 JPY. Please look here for the bus timetable and prices. From Nagano, there are two ways to get to the Snow Monkey Park: via train or bus. If you want to go by train head for the Nagano Dentetsu train line and take the train with as destination Yudanaka. From Yudanaka Station you take the bus bound for either the Kanbayashi Onsen bus stop or the Snow Monkey bus stop. 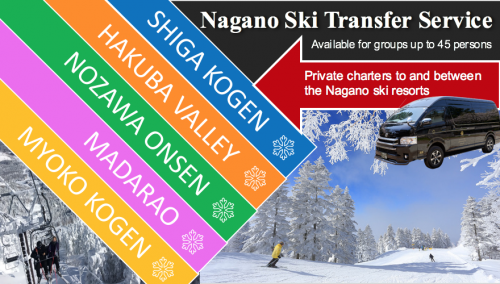 If bus is the way to go for you find the Nagaden Shiga Kogen Express Line bus and get off at the Snow Monkey bus stop. The Snow Monkey Park is 25 minutes by foot away from the Snow Monkey bus stop or the Kanbayashi Onsen bus stop. See here for local and express bus times. To find any hotels in Matsumoto, please look here or here for hotels in the Snow Monkey area.